I’ve been trying to bring Ladybird Tuesday back several times now, but each time I appear to get half way through writing a post and then everything goes a bit wrong. 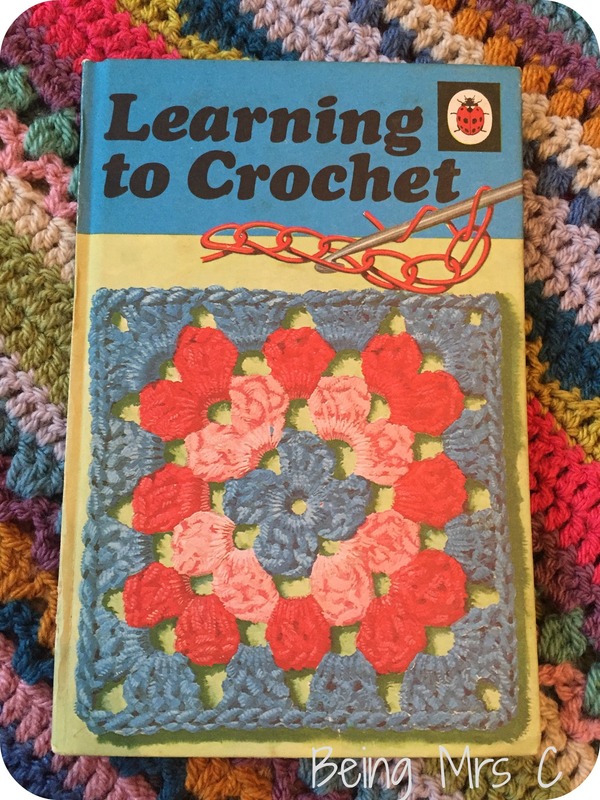 This time though I’ve chosen a title that I do feel very passionate about in the hope that it keeps me on track somewhat – Learning to Crochet! Now, anyone who follows me on Instagram or who has read my post about 2016 in Crochet will know that over the last couple of years I have become a complete crochet addict. I have two crochet blankets on the go at the moment (the Moorland CAL from Lucy at Attic24 and also my third Spice of Life blanket) and I’ve basically discovered that for balance in my life I NEED to crochet. Daily. It therefore seems a bit strange to think that only a few short years ago I didn’t really know how. I once booked myself on a day long crochet course, which was fab, but then when I got home I just couldn’t remember what to do. It was before YouTube (and all the wonderful tutorials that are on there) was a thing, so the only help I had were some scribbled down instructions and what I could find in a book. I’m really keen to get Little Miss C, crocheting, sewing and knitting in childhood, but I’m a tad hampered by the fact she’s left handed – but I’ll get there. 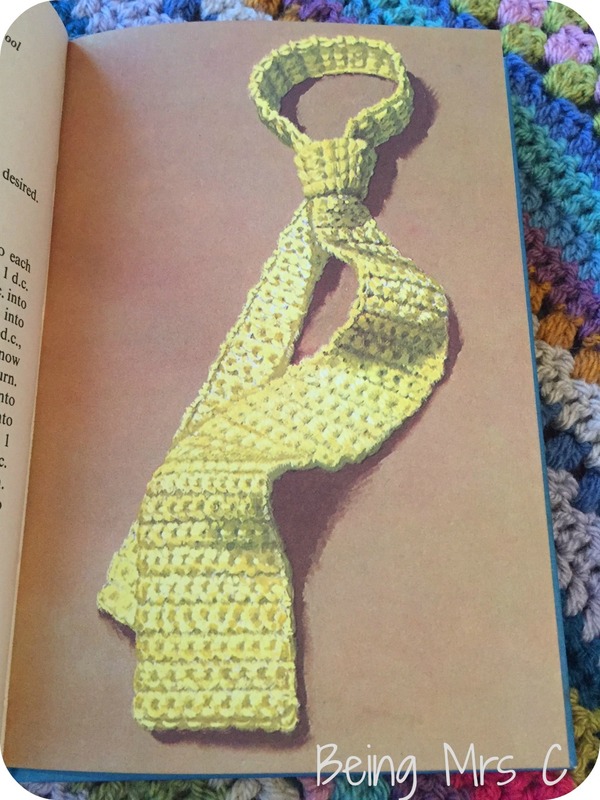 As a child I always wanted to know how to do things like this yet had to amuse myself with french knitting instead – which doesn’t quite have the same results. Learning to Crochet is the type of book I should have probably spent more time looking at though. 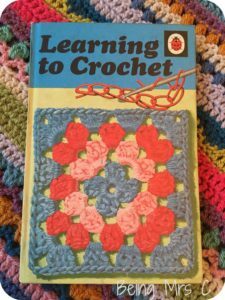 Part of series 633, the popular Hobbies series, it basically covers everything you need to learn to be able to crochet. 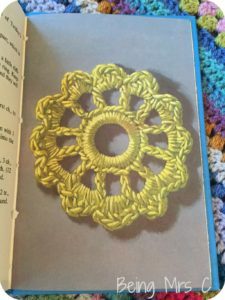 It starts off by teaching the reader to create a slip not and make a chain, before going on to introduce double crochet stitches. 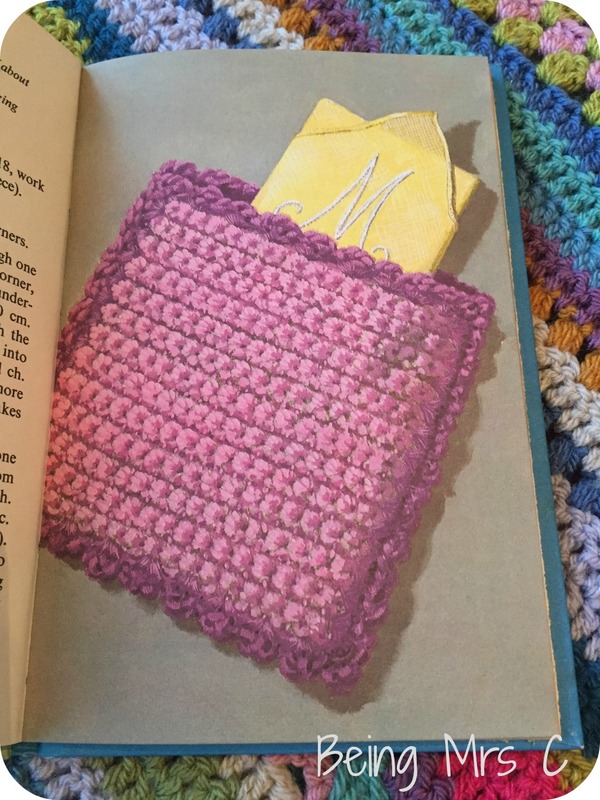 There are then some patterns for the reader to make things like a handkerchief case or a dress for their dolly, but the book goes on to explain treble stitches. Once the reader has mastered the treble stitch they can then make a scarf and matching cap before going on to learn how to do half-trebles and slip stitches. With those under their belt they go on to use all the stitches to make a belt before advancing from the back and forth crochet that they’ve done so far and one to rounds and squares. 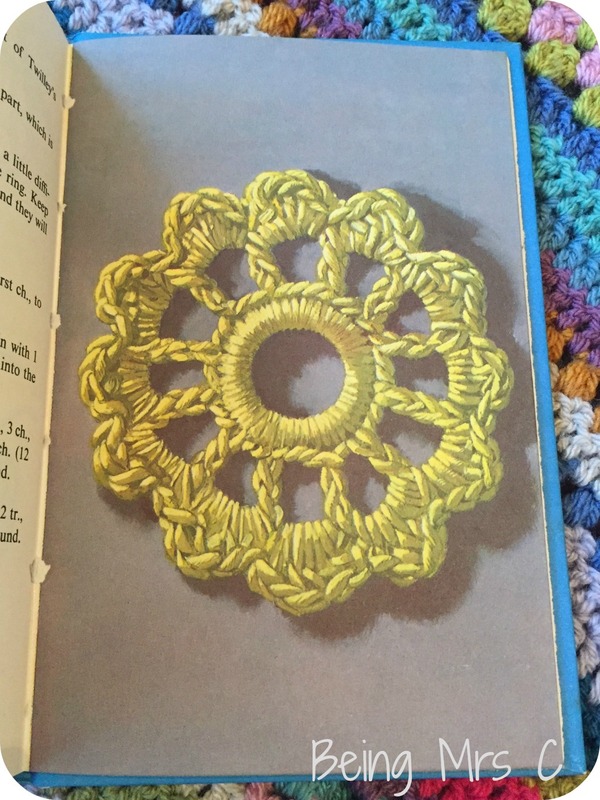 If you’ve enjoyed reading about this vintage Ladybird book then please do check out the other titles that I have covered in Ladybird Tuesday here on Being Mrs C.
A great post. 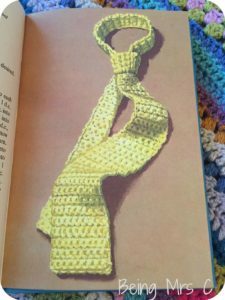 I remember proudly giving my dad a hand knitted tie in a fetching royal blue and yellow (when the blue had run out!)! I really must get back to being creative and this is inspiring me to have a look!